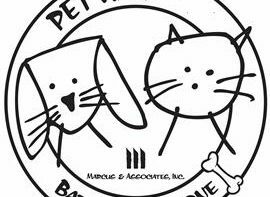 Due to the threat of Hurricane Lane, Marcus & Associates will be closed for business this Thursday (8/23/2018) and Friday (8/24/2018). Please be safe and follow the recommendations from our State and City officials regarding your safety during the hurricane. 2016 Salespersons of the Year! Congratulations to Jason Nishikawa and Kevin Nishikawa for achieving the 2016 Marcus & Associates Salespersons of the Year! 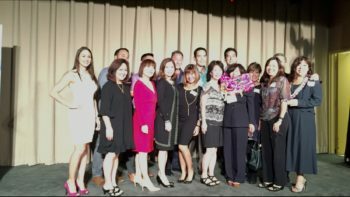 Joy Oda – Congratulations on receiving the 2016 Hawaii CRS Realtor of the Year award! 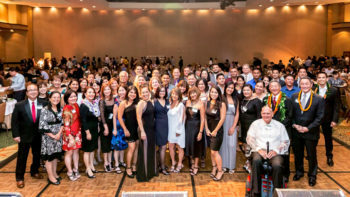 You’ve volunteered so much for the Hawaii CRS Chapter and highly deserve this!